We have built our reputation through experience, rigor and constant achievement of our objectives. 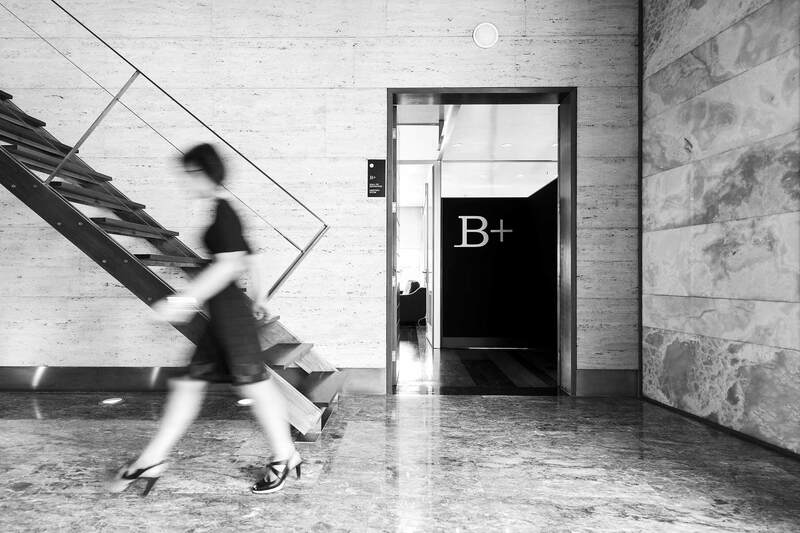 At B + we believe in an individualized and pragmatic advice, through long-term relationships. “The key to the highest quality legal advice lies not just in the excellence of the service provided, but also in fluid communications, proactiveness, and total commitment to satisfying the client’s needs”. Leaders in consultancy for the financial and legal fields, M&A operations and company restructuring operations in Galicia. The mission of B+ is to act as your internal legal department, developing long-term, professional relationships via a stable team and on a basis of trust, where we treat your business as though it were our own. A tightly integrated team of top-level professionals. A long journey together with a clear commitment to growth. Mergers, demergers, global transfers of assets and liabilities. Division of Branch of Activity. Acquisition of companies by purchase, merger, capital increase, etc. Assistance in Contracting Finance for Acquisitions. Assistance in reaching and drafting corporate agreements. Distribution of dividends and reserves. Assistance, drafting and revision of all types of commercial contracts. Legal and Commercial Due Diligence. Increasing and reducing share equity. Creation and modification of articles of association and agreements between shareholders. Acting as secretaries to the Board of Directors. Attendance to General Shareholders Meetings. 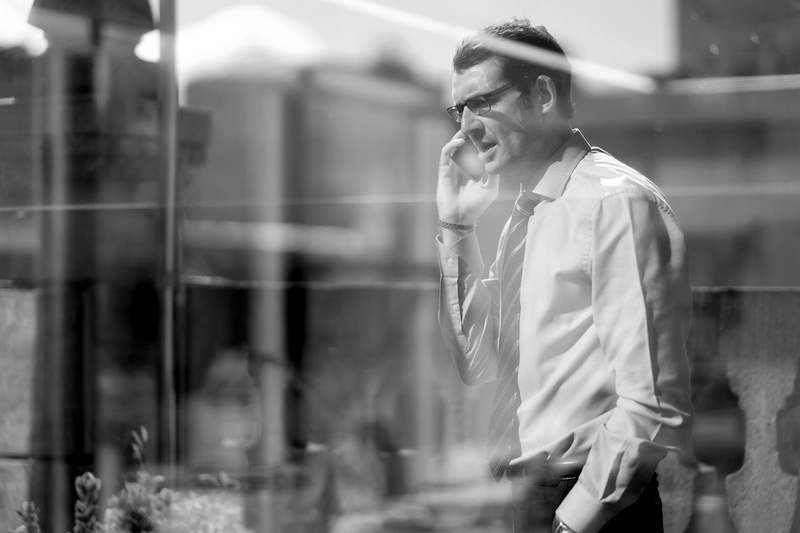 Advice regarding directors’ liabilities and duties. Corporate actions (challenging agreements, transfer of directors’ responsibilities). Planning and Taxation for Company Mergers and Restructuring. Taxation for Real Estate Transactions. Tax Planning for Family Properties. Assistance in audits and other tax proceedings. Submission of Queries to the Tax Authorities. Tax Review Proceedings (Tax Due Diligence). Legal Assistance for Legal Proceedings regarding Taxation Matters. Accounting Advice and Submission of Queries to the ICAC (Accounting and Auditing Institute). Sale, purchase, lease and swap contacts. Counselling for financing, refinancing and guarantee enforcement. Intervention, counselling and legal assistance to companies and individuals in insolvency situations in order to file for bankruptcy and oversee the process. Intervention, counselling and legal assistance for creditors in bankruptcy proceedings. Intervention and counselling in refinancing agreements, out-of-court settlements, and filing for pre-insolvency. Negotiation with creditors to reach agreements in arrangements or outside the insolvency proceedings. Standstill and swingline loan agreements. Design of, and advice on, wage structures and senior management remuneration. Contracting and subcontracting works and services. Relationship with Labour Inspection Authorities and Authorities from the Autonomous Regions and the Ministry of Labour. Legal defence in labour proceedings (dismissals, industrial disputes, substantial modification of working conditions). Downsising (LFAPs, collective modifications of working conditions, pre-retirement). Submitting the company’s official accounting books. Daily administrative procedures in the company: invoicing, cash position, bank reconciliation, internal financial information reports. Daily working procedures in the company: payslip preparation, Social Security registration and unregistration, advice when signing work contracts. BALTAR + ABOGADOS has an extensive network of contacts at a business and professional level across Spain, Europe, the United States, Africa, Asia and Latin America, which enables us to accompany our clients throughout their process of internationalisation and provide support for all their needs abroad. Do you have an enquiry or need help? Get in contact with us. Our specialists will be very glad to advise you.